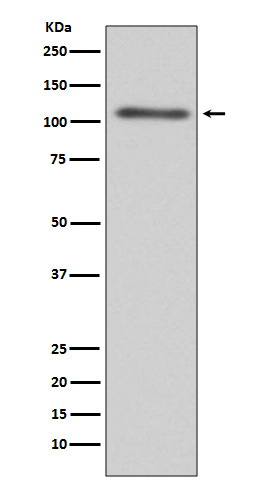 Displaying 1 to 50 (of 826 products)	order by Products Name. 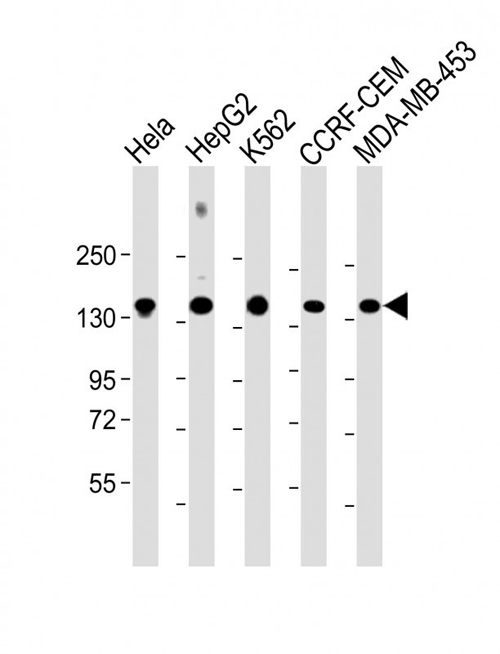 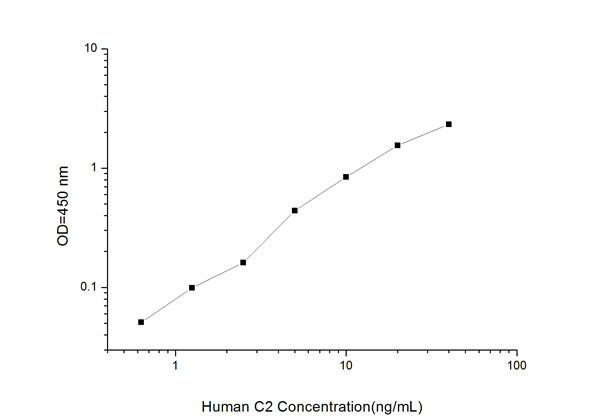 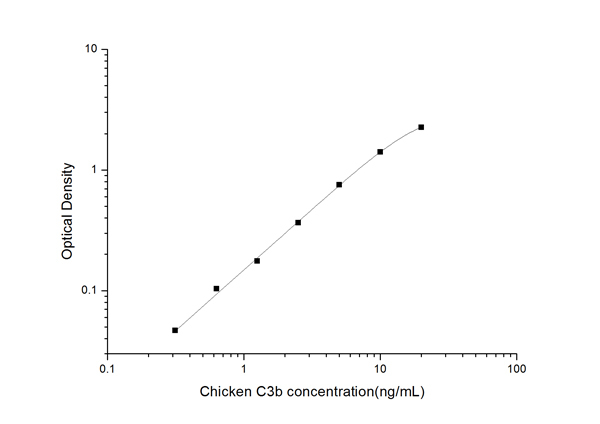 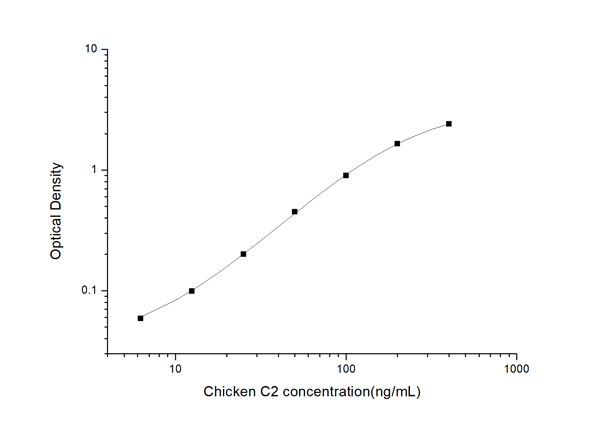 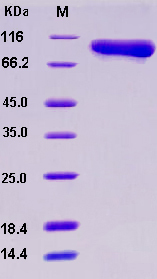 > 97 % as determined by SDS-PAGE and SEC-HPLC Analysis. 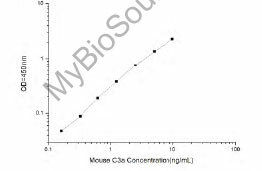 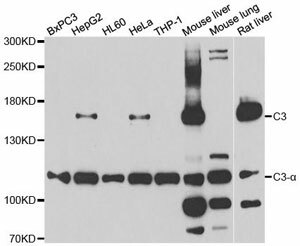 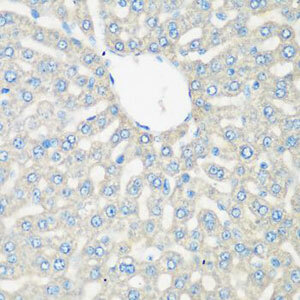 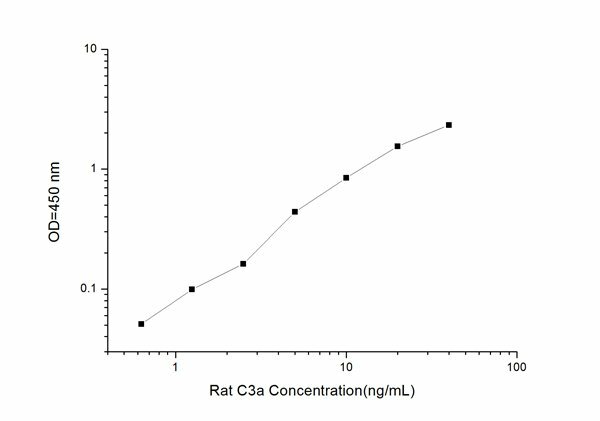 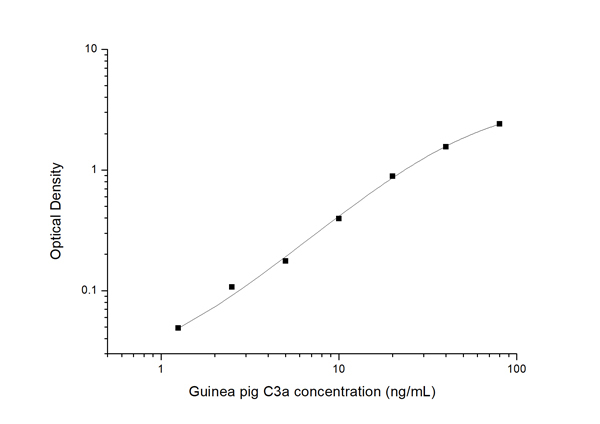 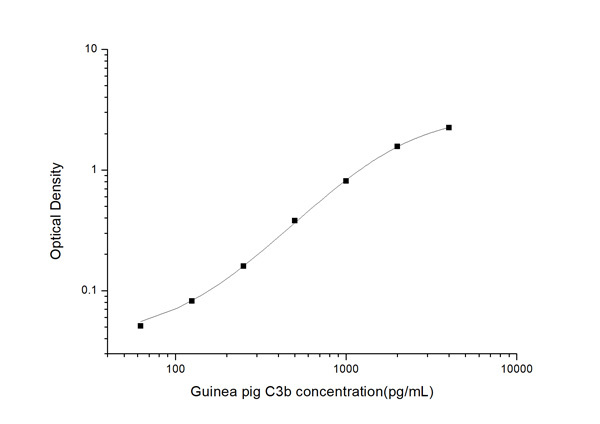 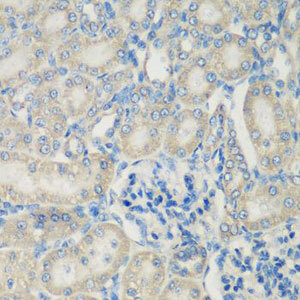 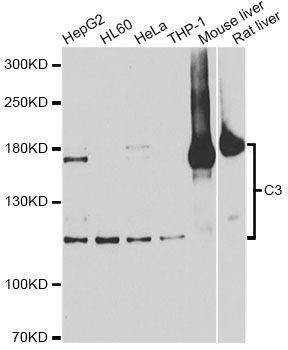 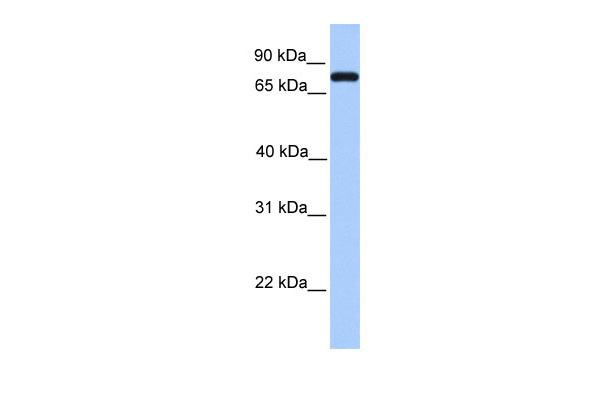 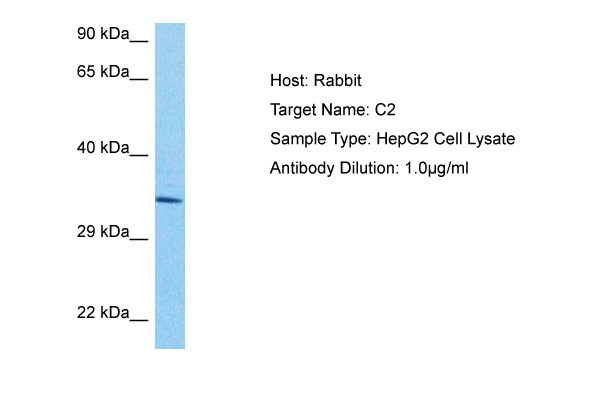 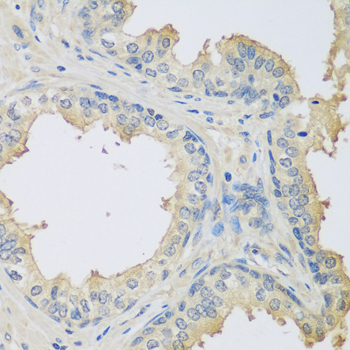 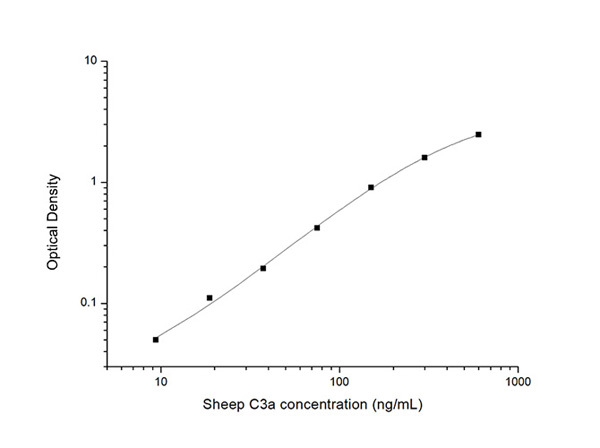 Host: Mouse / Reactivity: Guinea Pig, Rabbit Antibody reactivity and working conditions may vary between species. 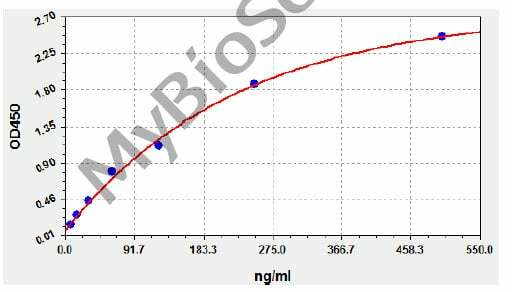 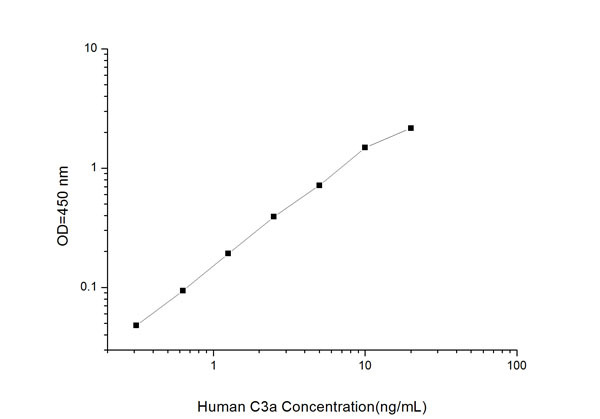 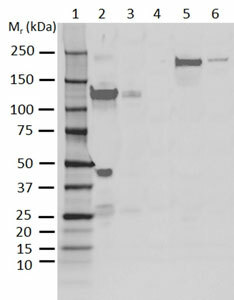 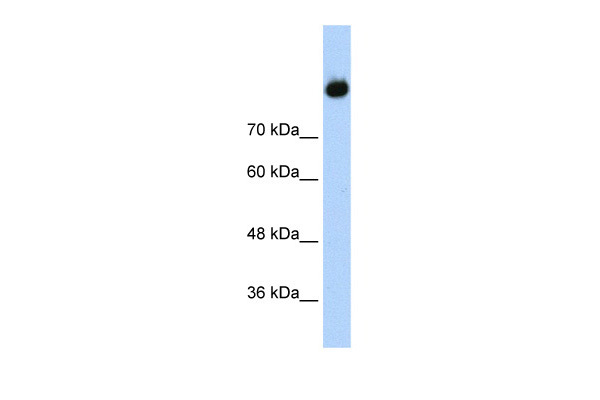 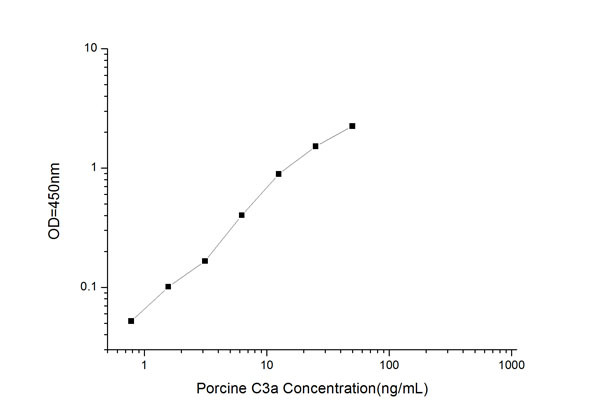 Purified Purified IgG prepared by afinnity chromatography on Protein A.